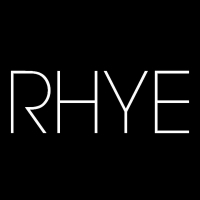 "A mosaic of emotive piano keys, physical percussion, buzzing analog synths, and expansive vocals, Rhye find humanity in musicality. Driven by this approach, the group quietly transformed into a phenomenon with the arrival of their 2013 debut, Woman. The record garnered acclaim from Rolling Stone, Spin, and Pitchfork who dubbed it "Best New Album."